I am always keen to try out make-up that claims to do something extra and to see if it works or not. I've seen Witch's Anti-Blemish make-up range numerous times when I've been out and about, but I was always a little sceptical of it, despite loving their Concealer sticks. One of the problems with having oily/combination skin is that a lot of brands tend to have products for oily OR dry skin. Those that promise something for the best of both worlds are either incredible Holy Grail items or just plain awful. I find that there's not much of a middle ground from make-up brands that I've tested in the past within this uncertain skin type area. It's almost like I'm Goldilocks, staring at rows of foundations and primers and saying "Well that one's just a little too drying", and "Well that one's just a little too greasy", desperately trying to find something that's "Just right!". 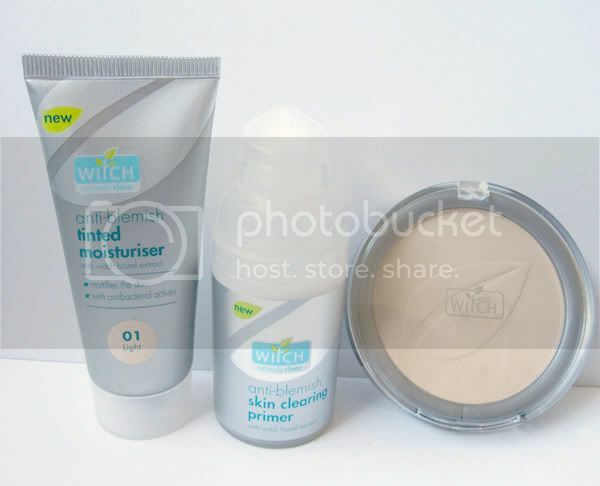 So I picked these three products from Witch's Anti-Blemish make-up range to try out and have been using them for a couple of weeks to get a proper feel for them. This comes in Light, Medium and Dark. 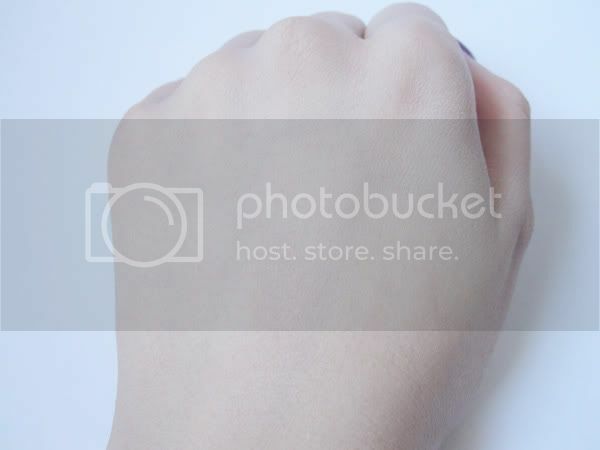 I'm usually a typical Medium in most ranges but after swatching a little on my hand, I decided to get Light. I mean it looks pretty Medium for something called Light doesn't it? Plus it doesn't exactly correspond with the 'Light' shade on the tube. ...and then it's all gone! 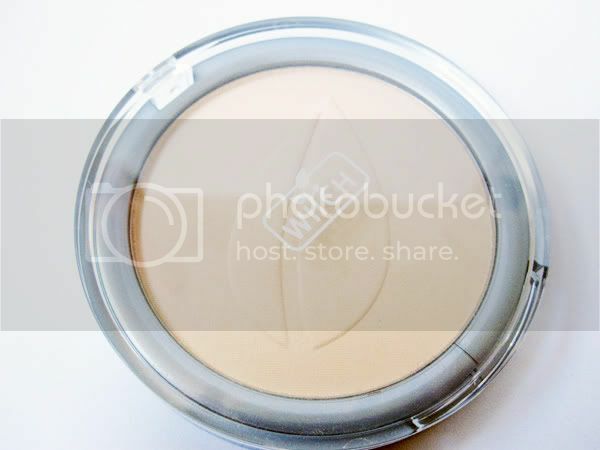 The more you blend, the lighter in shade the product becomes until it turns practically white! And if you don't blend it all in properly, you're left with white streaks across your face. 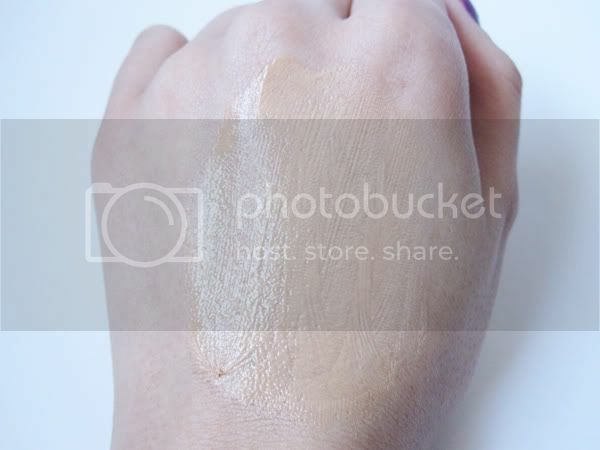 In my opinion and for my skintone, this is much more like a primer and works very well as one, but as a tinted moisturiser it's definitely too light for me. I've used this on a much paler friend and thought that the actual colour coverage wasn't exactly great either. Definitely use it as a primer instead. 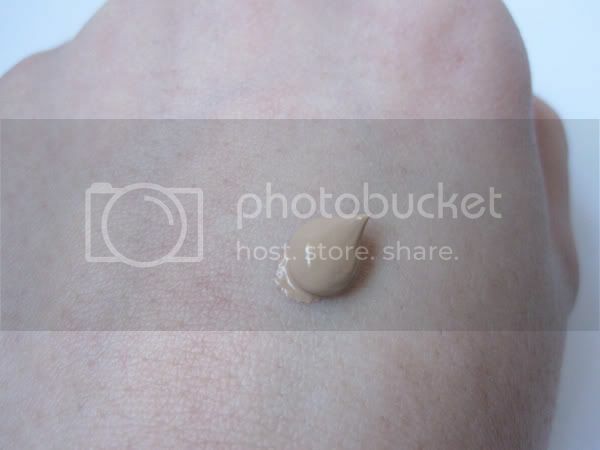 Thinking that I had purchased a tinted moisturiser, I decided to get the Skin Clearing Primer, which is also oil and fragrance free, and has extracts of Witch Hazel in it. This is your bog standard white creamy type primer, but boy is it good. I had a few small spots on the side of my forehead which were being incredibly stubborn and refusing to disappear. After using this primer for a week, they were gone and my skin has been looking very clear. It also helped to smooth my face and prolonged the wear of my make-up so that I was shine-free for a whole day. This is an excellent primer for problem skin and would be great for teenagers to use too. 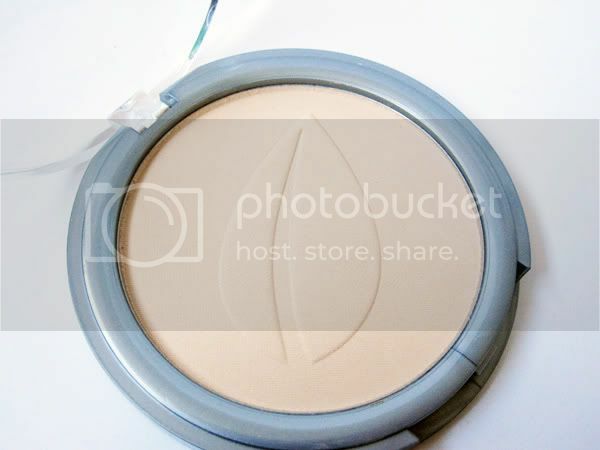 To complete the set, I picked up the Pressed Powder as it was in the 3 for 2 offer so I got this for free. 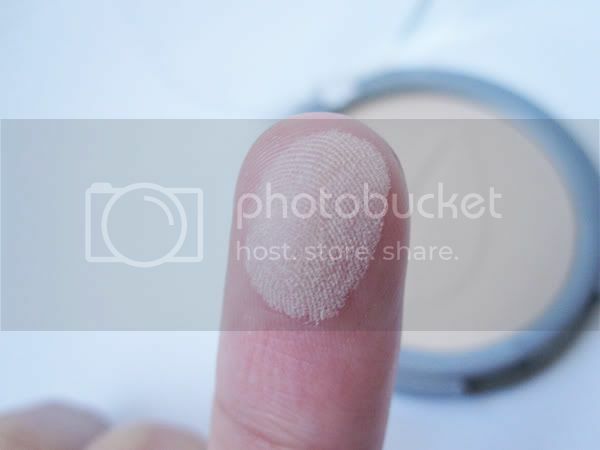 It's finely milled and works exactly the same as translucent powder, in that it disappears when buffed onto the face and sets your make-up, but it also has the extra factor of not clogging up your pores and keeps your face oil-free. Summary: I'd definitely recommend the primer for anyone who has oily skin or who just wants an oil-free, fragrance-free primer that works. The pressed powder is also great for keeping in your bag for touch ups, but the tinted moisturiser is best used as a primer instead. I do think this is a pretty good affordable range (I don't think anything's over the £6.99 mark and it's often in 3 for 2 offers) for anyone prone to breakouts or for those who perhaps wear a lot of make-up on a regular basis. Great post! I'm sold on the primer! I own the primer but always forget to use it. I also did have the powder but used it all, you have just reminded that I need to repurchase this! The primer sounds like something my skin'd appreciate, I'm yet to find one that doesn't make my skin feel oilier than it already is. Hmm, weird TM! It changes so white! But this might be good for my daughter who is oily and very pale. That primer sounds excellent too! Great review! 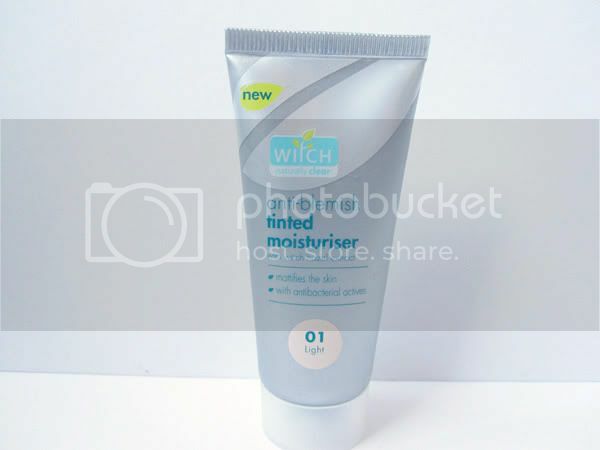 I adore the Witch Primer, I got this a while back and love using it. 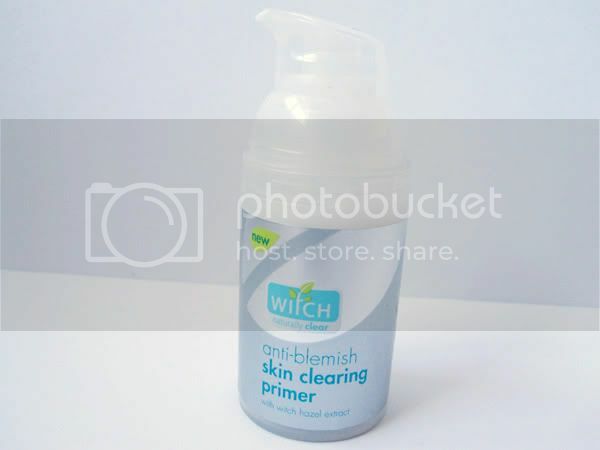 I find it clears blemishes also :) Probably one of the best primers I've used. Ooo. wish i hadn't just brought some more of my usual gosh primer because I want to try this one now! Seems to be just what I am looking for.